This is one of the clearest and most detailed introductions to the fundamental teachings of Buddhism available in English. In simple and lucid language the author explains the doctrines and concepts which form the common bedrock of Buddhism as they have been preserved by the Theravada school. The first part of the work is devoted to the life of the Buddha. 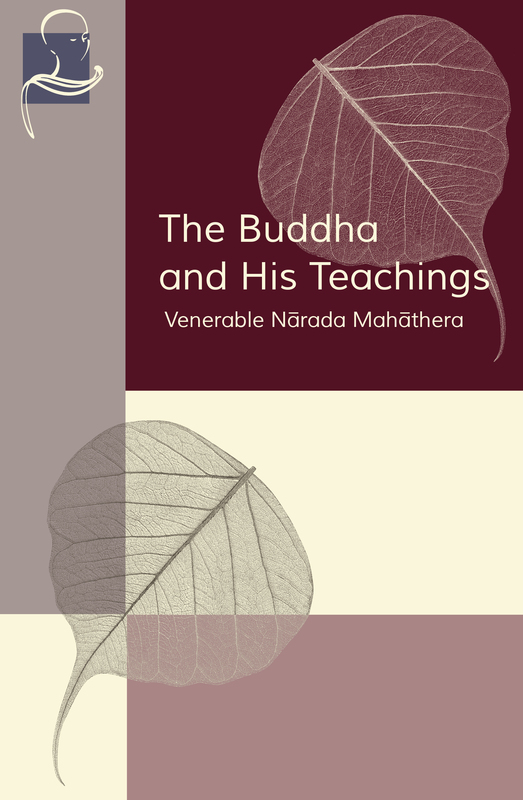 The remainder of the book explains in detail the Buddha's teachings, the final chapter showing the relevance of Buddhism to the problems of modern life.